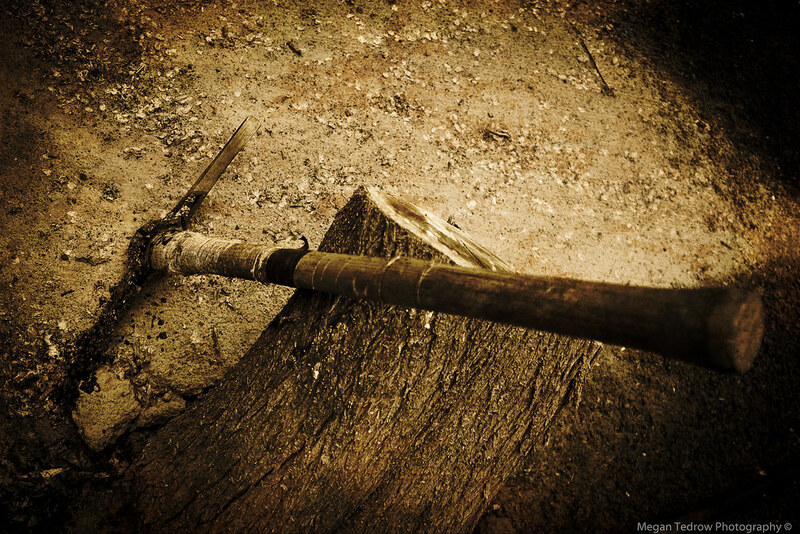 Who was the Axeman of New Orleans? This unidentified serial killer was never caught, though he wreaked havoc on the Big Easy in the early 1900s. While his murderous spree only lasted about a year, he attacked at least 12 people within the New Orleans city limits. Most of his victims were grocers - or the family members of grocers - and many were Italian Americans. It was suspected his the bloody crimes were racially motivated or tied to the mafia, but that has never been proven. There's some undisputed facts about the Axeman of New Orleans: He loved jazz music, he wrote letters about his crimes, and instilled fear of those living at the time. What's unknown is who he is, where he went, or why he stopped killing. The Axeman's first victims were Joseph and Catherine Maggio. They were found shortly after their attack in May 1918 by Joseph's brothers. Joseph was still barely clinging to life and his deceased wife was draped over his almost-lifeless body. Both of their throats had been slit with a straight razor that belonged to Joseph's brother Andrew, and Joseph died shortly after his body had been found. His wife's throat had been slashed so deeply that she was practically beheaded. Louis Besumer was attacked on June 27, 1918. He was found in his living quarters, located toward the back of his grocery store. He had been attacked with an axe, which was embedded in his right temple, fracturing his skull and denting his brain. He miraculously survived the violent attack only to be arrested and charged with being a German spy shortly after his recovery. Mrs. Schneider, the 28-year-old wife of Ed Schneider, came home to witness the aftermath of the attack and was nearly scalped by the Axeman. She was almost eight months pregnant at the time, and despite losing quite a bit of blood, both she and the unborn baby survived. She didn't remember anything about her attacker and authorities determined that she had been hit and attacked with a lamp from her bedroom. Charles and Rosie Cortmiglia and their toddler Mary were attacked in the living room of their home on March 10, 1919. Charles and Rosie were alive but dazed and bloodied, both suffering from skull fractures. However Mary wasn't so lucky. She was killed by a sharp blow to the back of the neck most likely by the blunt end of an axe.